The latest Homeless Cats 15/10/17 are a selection of females. They have all been spayed and are waiting to be adopted. As you can see, from the photographs below, these are all adorable cats. The photographs have kindly been taken for Cath by Ian Grundy. If you can home any of them please contact Cath directly. 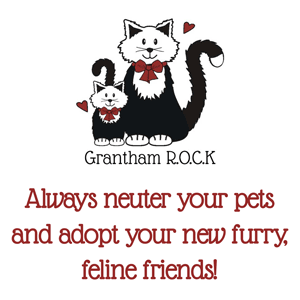 All the cats that are re-homed are vet checked, neutered, wormed and given flea treatment. The new owners are encouraged to get the cats microchipped for their own safety.